PENNYHILL, Del. (WPVI) -- New Castle County police are trying to track down a church burglar. The break-in happened early Tuesday morning at the Hillcrest Methodist Church in the 400 block of Hillcrest Avenue in Penny Hill. 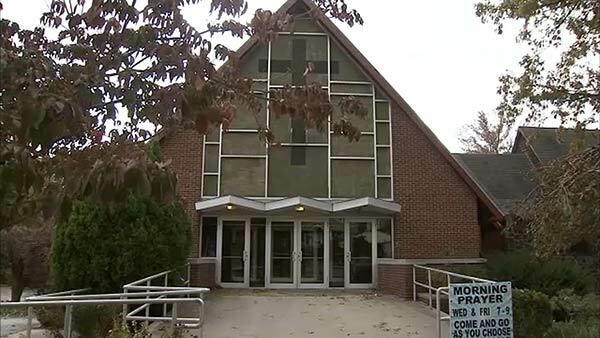 Police say someone broke into the church through a window between 3 and 9 a.m., stole cash and a check, then took off. Police have released no description of the suspect. Anyone with information about the crime is asked to contact New Castle County Police at (302) 573-2800. Citizens can also submit tips through the department's website at http://www.nccpd.com.